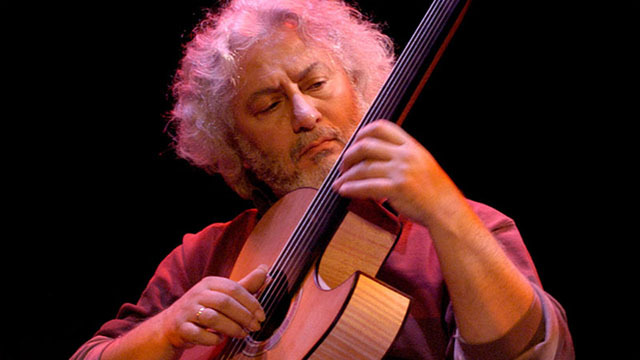 What: The Aga Khan Museum and Turkuaz TV co-present two exceptional musicians from Turkey: Erkan Ogur, pioneer of the fretless guitar, and Ismail Hakki Demircioglu, master of saz and guitar. The performance is an exciting complement to the Aga Khan Museum’s current exhibition A City Transformed: Images of Istanbul Then and Now. For over two decades, Erkan Ogur and Ismail Hakki Demirciogu have been interpreting the ancient songs of Anatolia using traditional musical instruments (saz, baglama lute) and modern ones (guitar). They have toured extensively in Turkey and abroad, and collaborated on two albums (Gülün Kokusu Vardi, 1998 and Anadolu Besik, 2000). Their concert at the Aga Khan Museum will showcase new and previously released music that has its earliest origins in the 14th century. What: It is impossible to speak of the arts of Muslim civilizations without considering the art of poetry: for centuries, poets have influenced music, dance, and visual art in all its forms. This series showcases great poets from Rumi to Hafiz through inspiring performances by local and international artists. 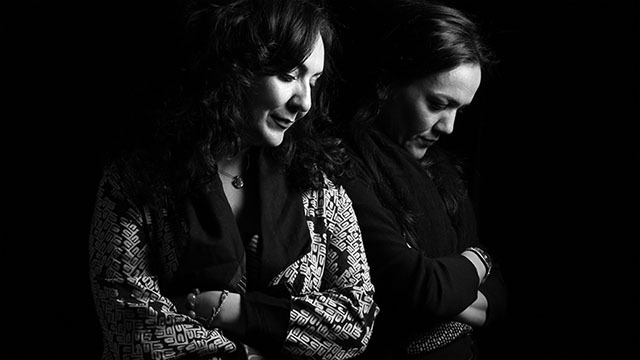 Described as “transformative” by Songlines magazine, the incomparable voices of sisters Mahsa and Marjan Vahdat unite with kamancheh, piano, and percussion to deliver exquisite interpretations of Rumi’s poetry. 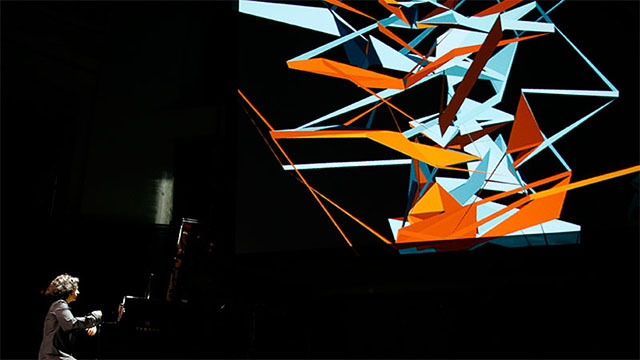 What: How can a piano become a visual instrument as well as a musical one? In this exciting installment of her “Earwitness” series, pianist-composer Eve Egoyan partners with renowned Canadian artists Nicole Lizeé, Michael Snow, John Oswald, and David Rokeby to debut a live multimedia performance on a grand Yamaha disklavier. What: This self-described “ethnic chaos” band took the Aga Khan Museum stage by storm in October 2014. Don’t miss what promises to be another utterly original performance from this Ukrainian folk quartet. 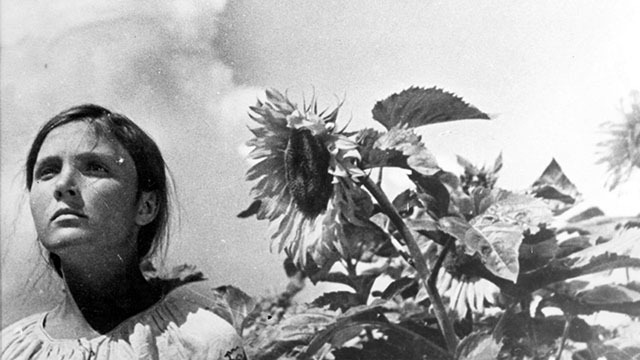 What: Aleksandr Dovzhenko’s silent film Earth (1930) has long been recognized – alongside Battleship Potemkin by Sergei Eisenstein and Man with a Movie Camera by Dziga Vertov – as one of the great Soviet-era films. 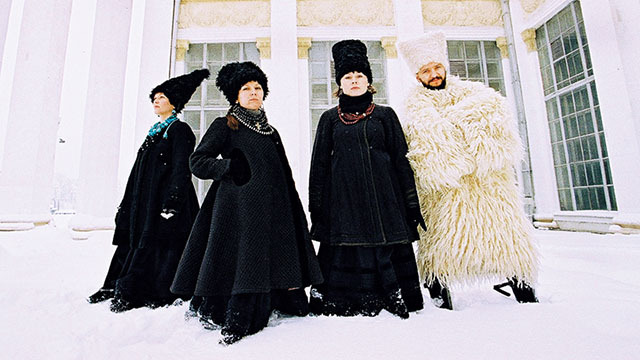 Experience its power with a score performed live by Ukrainian folk quartet DakhaBrakha in this Toronto premiere! WHEN: Friday, April 29, 2016 at 8:30 P.M.
WHAT: It is impossible to speak of the arts of Muslim civilizations without considering the art of poetry: for centuries, poets have influenced music, dance, and visual art in all its forms. This series showcases great poets from Rumi to Hafiz through inspiring performances by local and international artists. 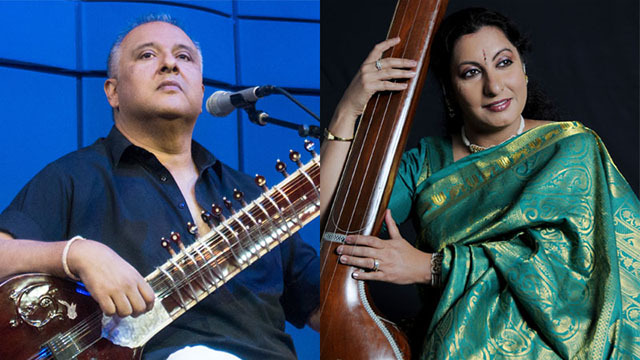 Master sitarist Shujaat Khan and singer Ramneek Singh, known for her pure, meditative style, interpret the works of two beloved Sufi masters in the same evening.